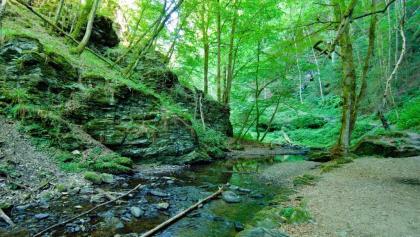 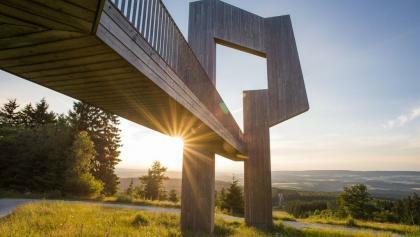 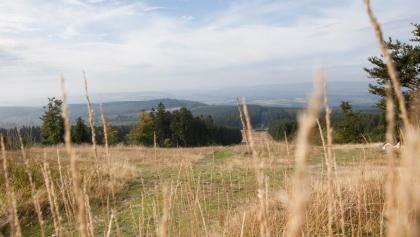 Exhibition round the Hunsrück landscape, forest, climate, environment and leisure. 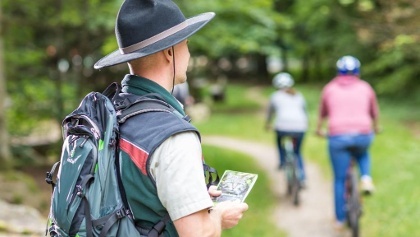 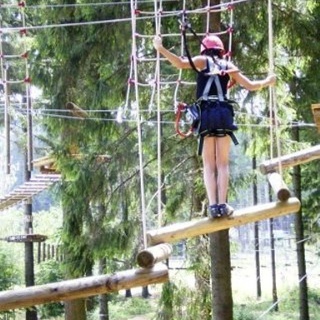 Adventure territory with forest playground, sensory path, summit steep track. 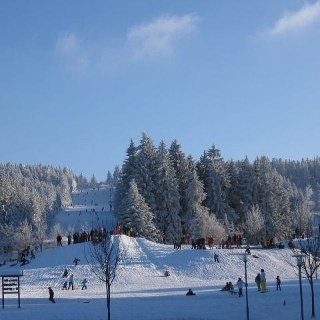 The Hunsrückhaus as the spot for winter sports, nature and environmental education is located at the foot of the mountain Erbeskopf (816m altitude), in the middle of the natural park Saar-Hunsrück and the National Park Hunsrück-Hochwald. 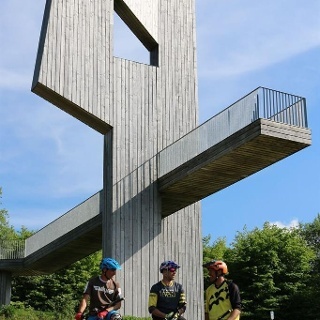 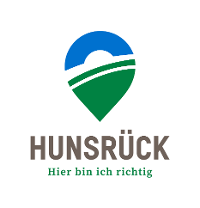 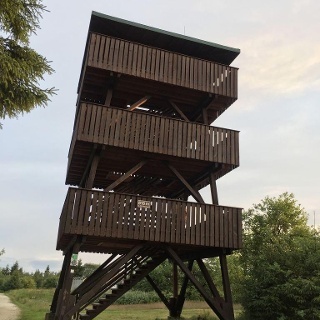 The Hunsrückhaus intents to introduce locals and tourists, families, children, grades of schools, wanderers and seniors to the nature and environemnt surrounding the Erbeskopf. 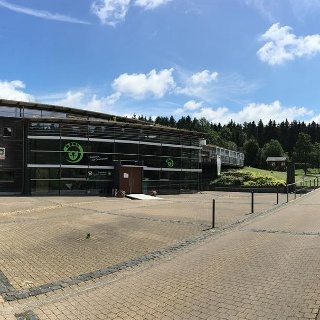 Here awaits you: -The interactive permanent exhibition "Nature-Environment-Freetime" -A wide variety of events and workshops -Excursions and adventure days -The environmental lab -Various congress opportunities -Forest-playground and "Garden for Wids" -Ski-slopes, cross-country ski-tracks and bobsleigh hills -Summer coasting slide -Crag "Highlife" -Interesting theme - trails -The premium trail's highest point (Saar-Hunsrück-STeig) - Start and finisch the dream loop "Gipfelrauschen"
Opening hours from 9 am - 5 pm.